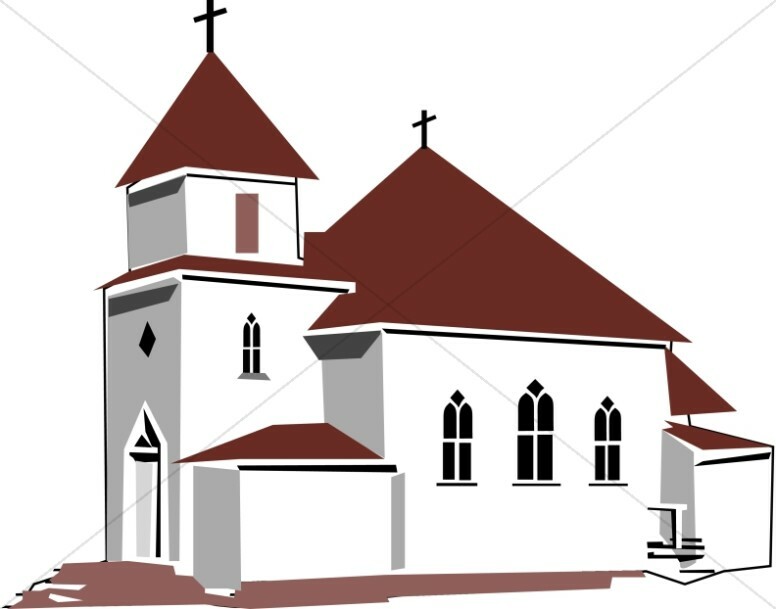 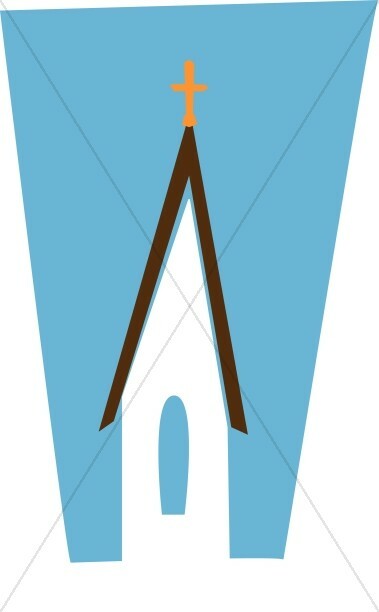 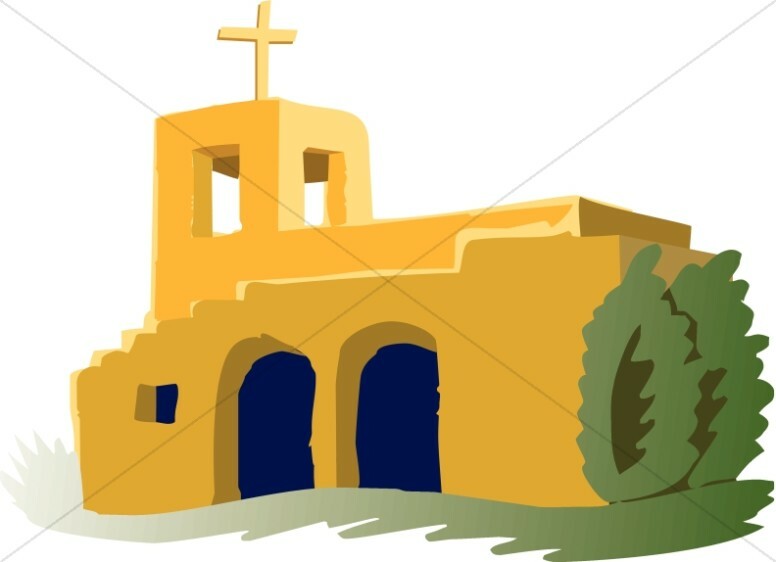 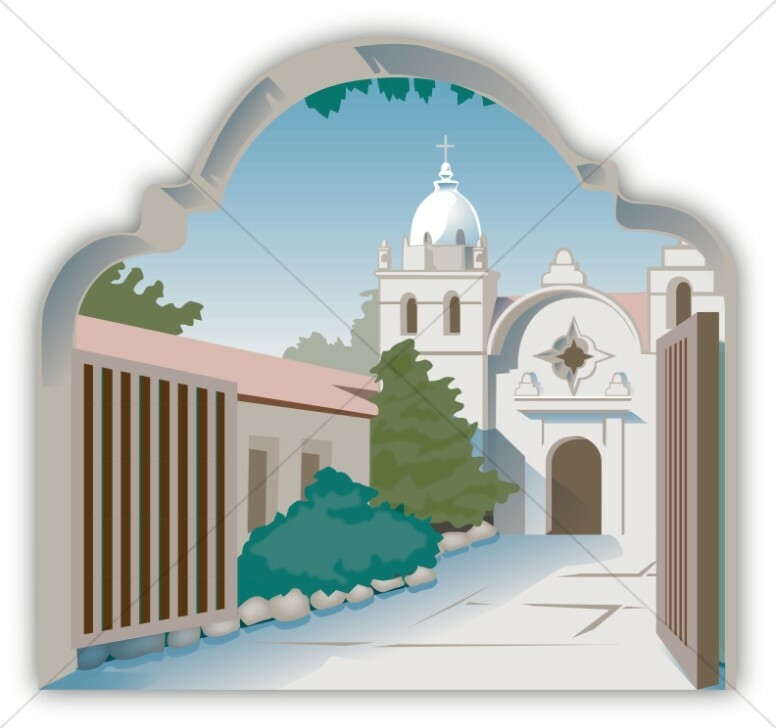 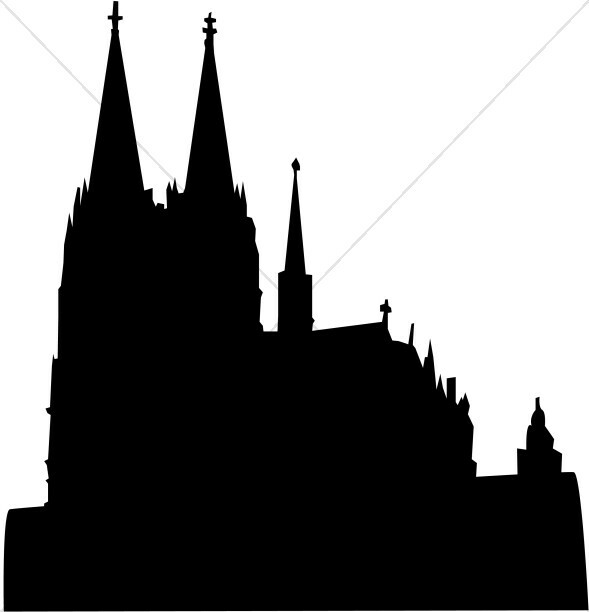 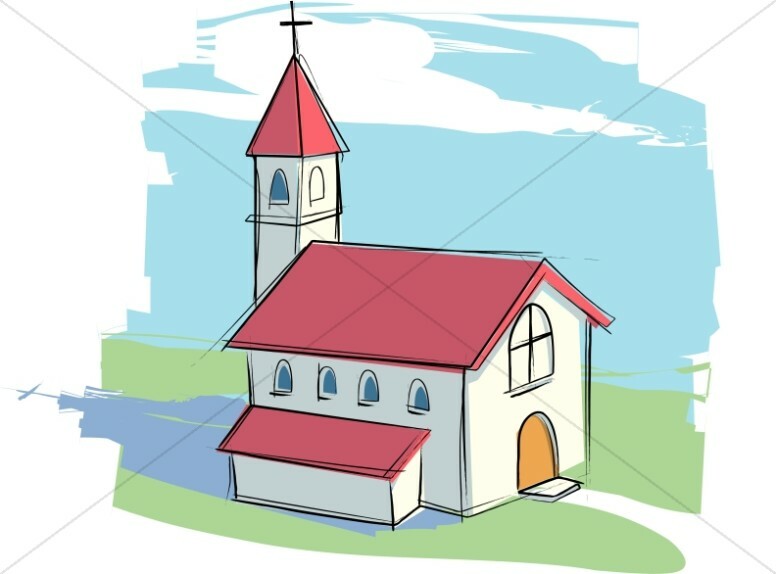 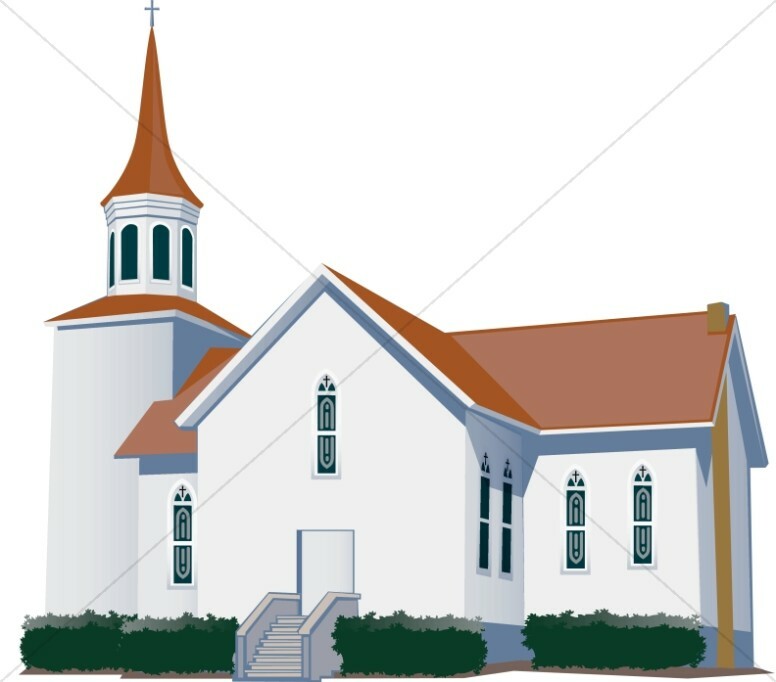 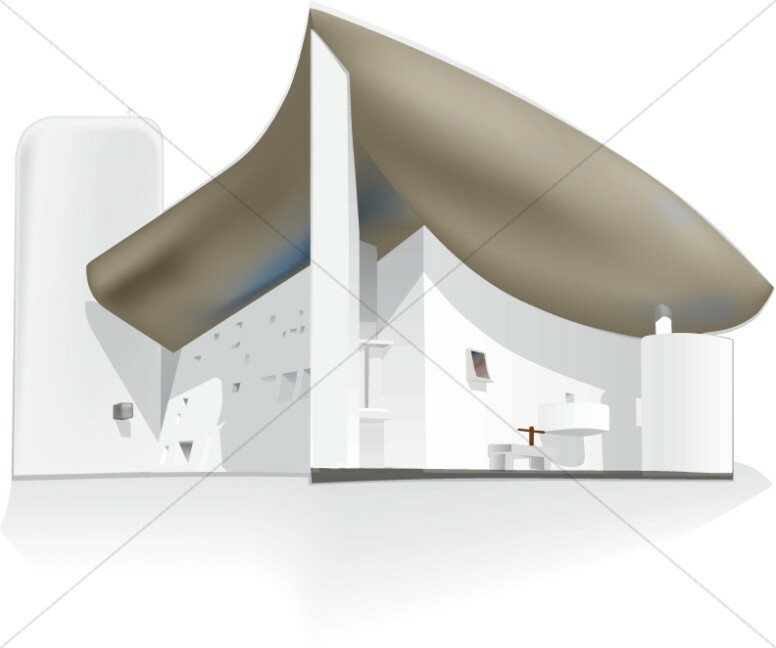 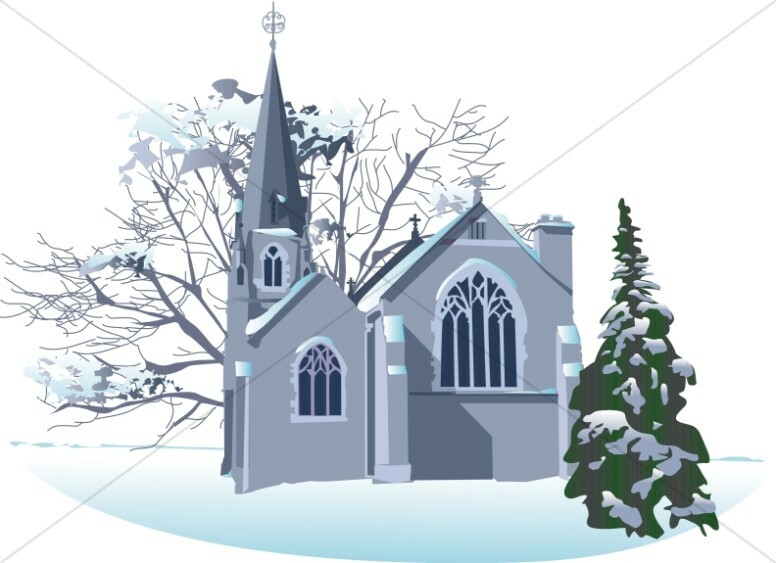 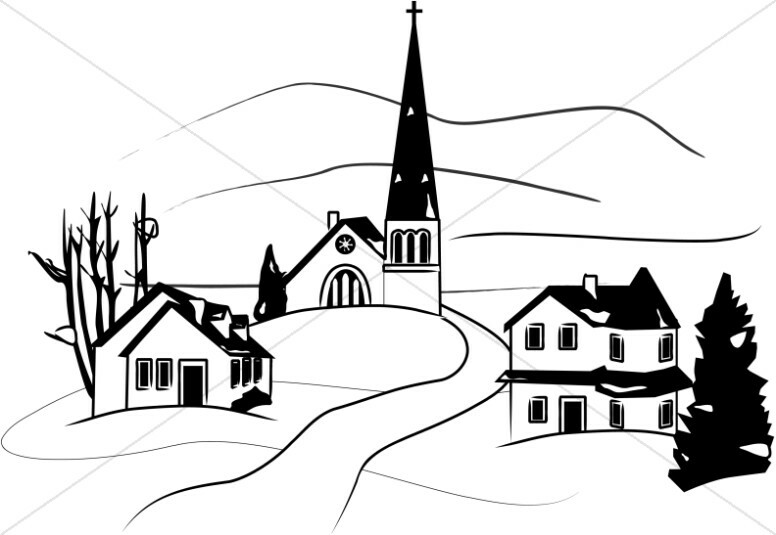 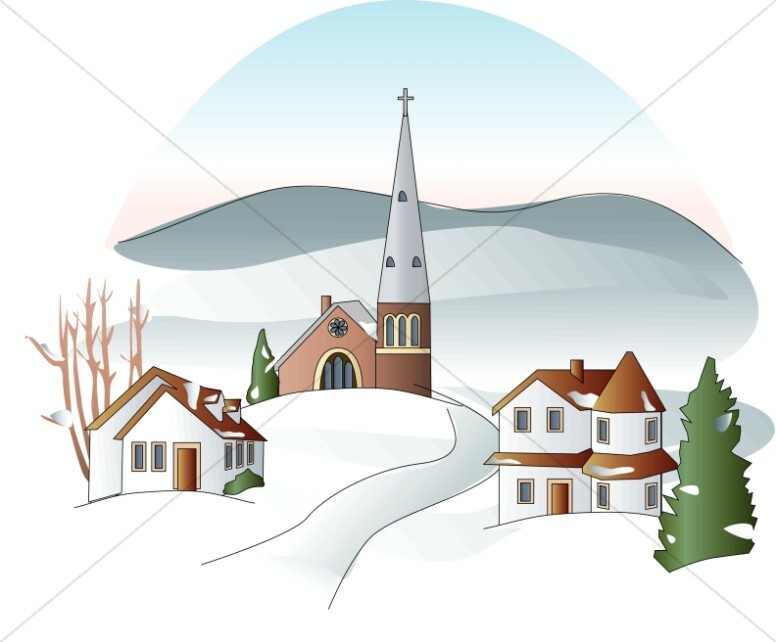 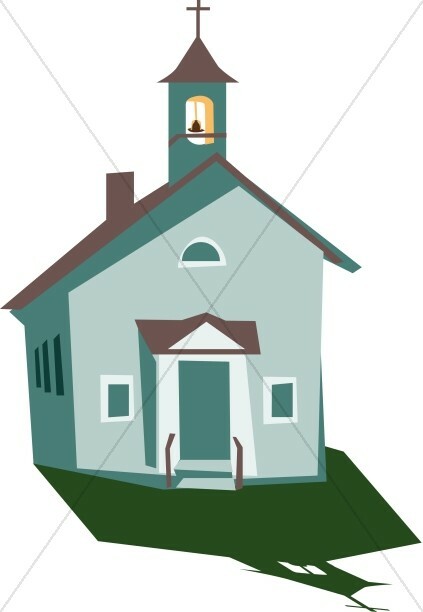 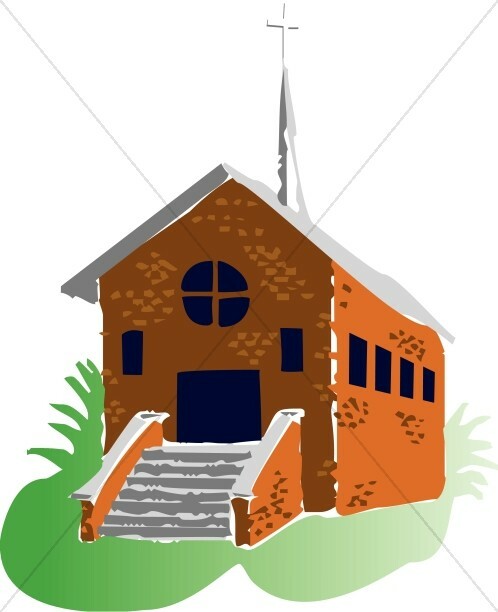 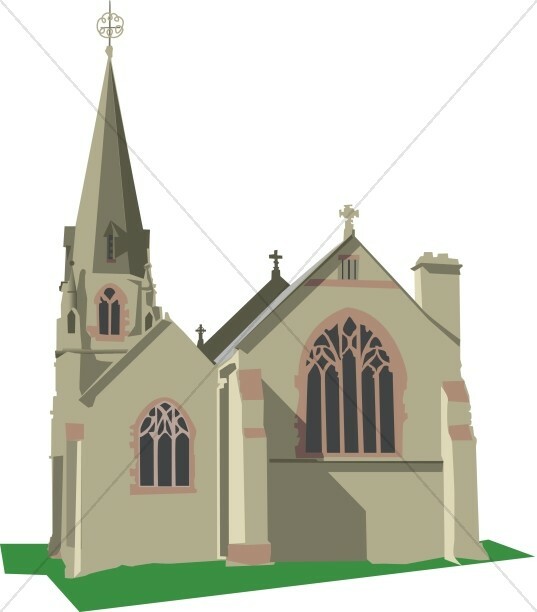 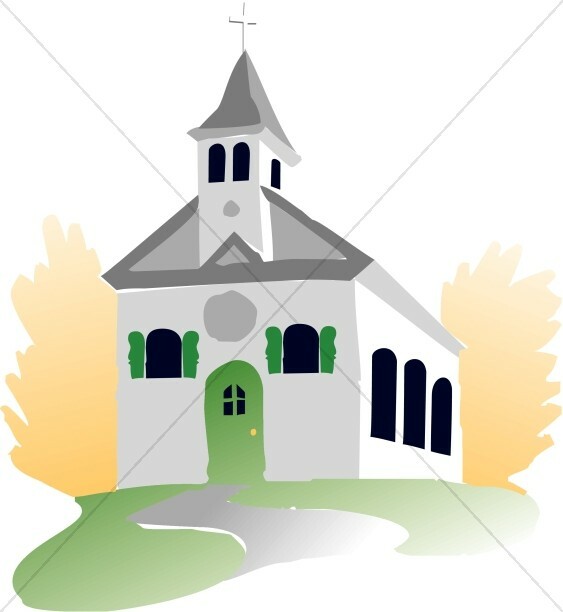 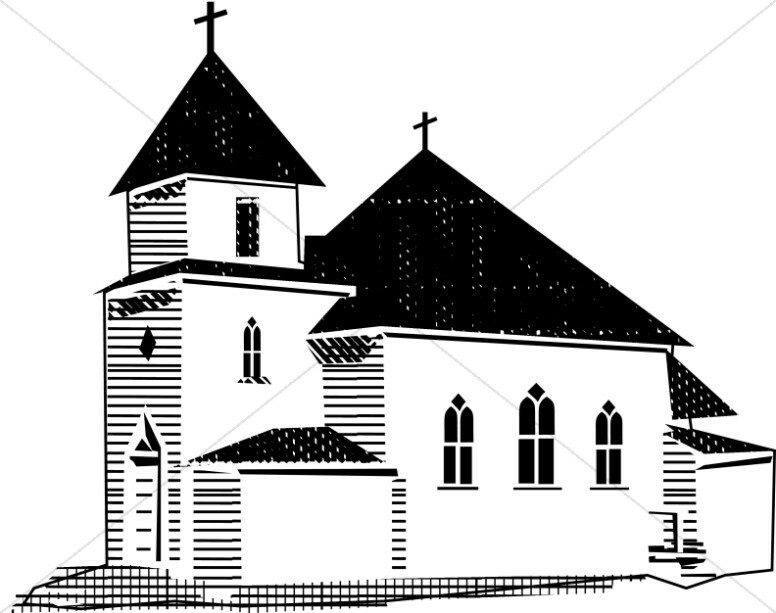 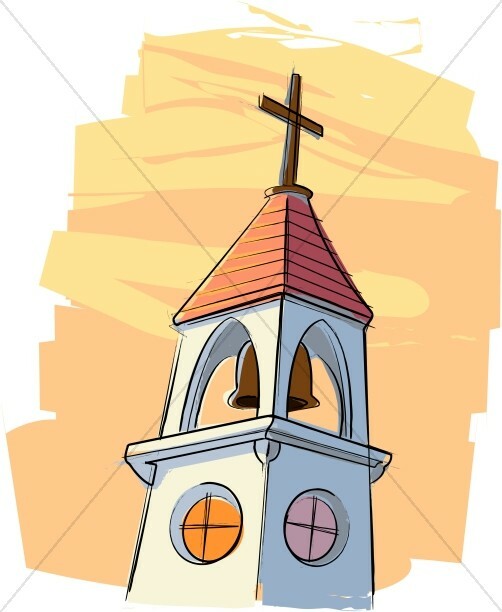 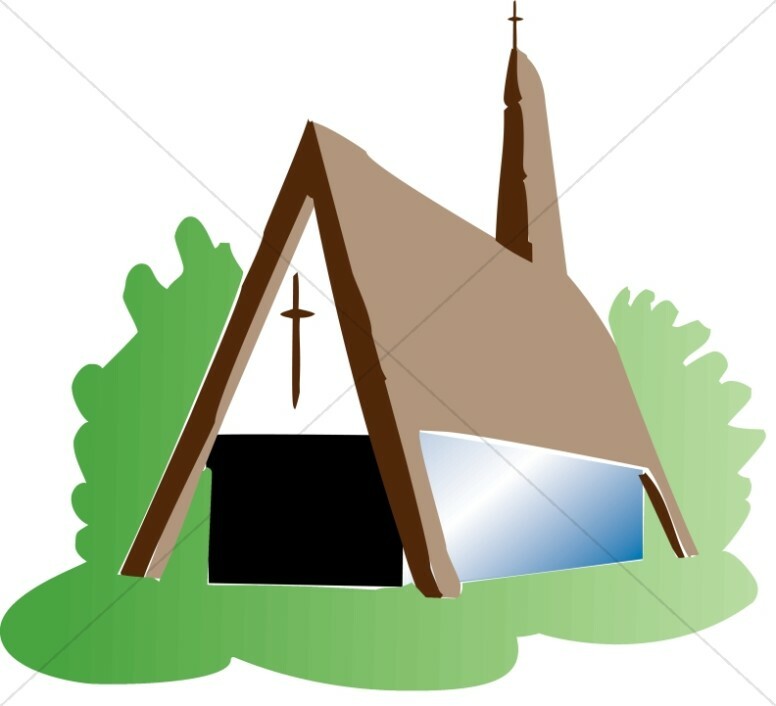 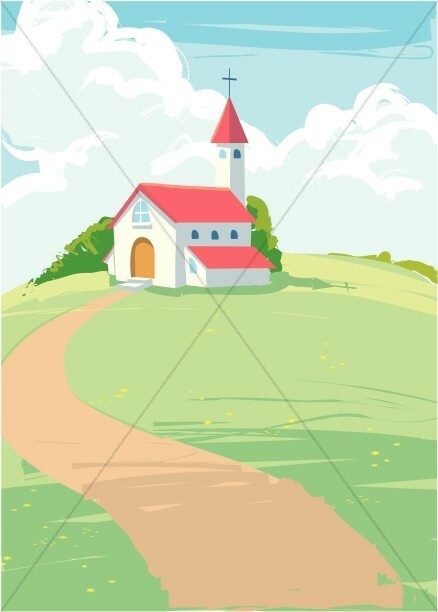 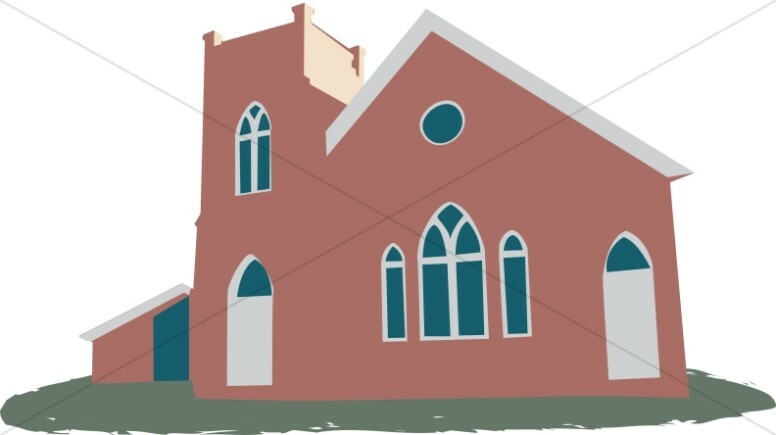 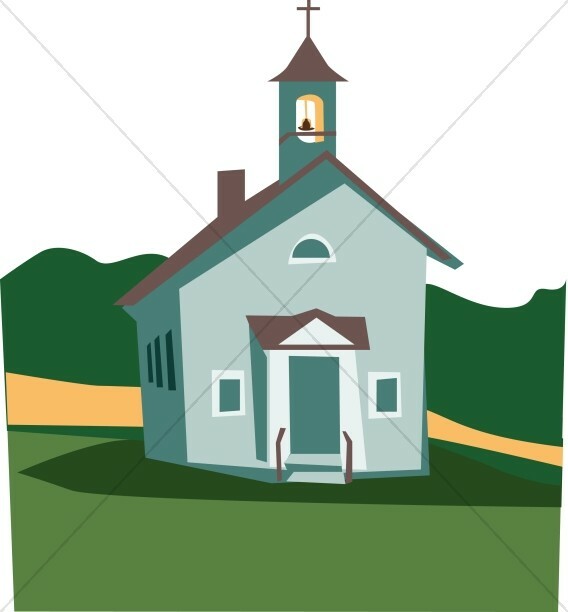 The Church Clipart section provides a collection of church images, ranging from old-fashioned, country church steeples to modern mega-churches, and from ancient stone churches of the old world to modest small town churches. 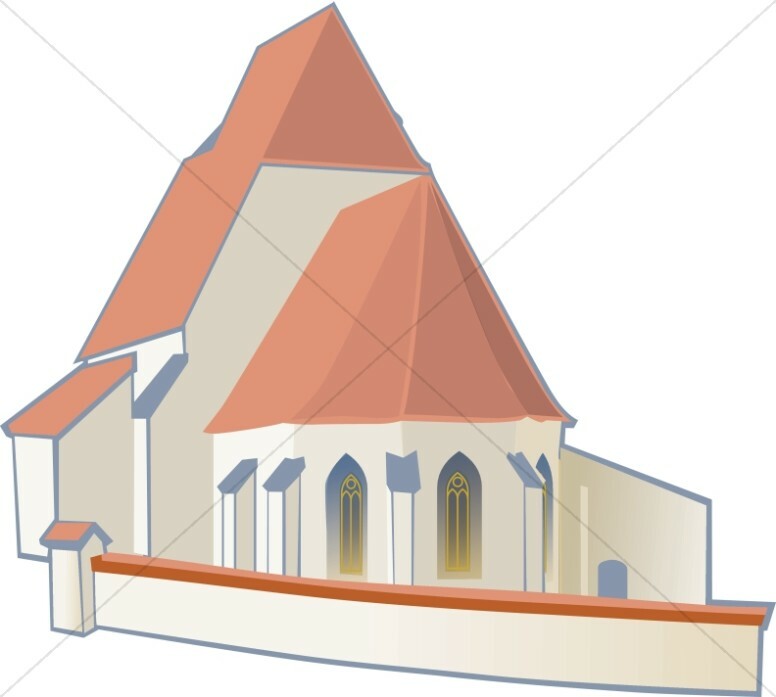 The church graphics section was developed from special requests from churches to have an artist's rendition of their actual church. 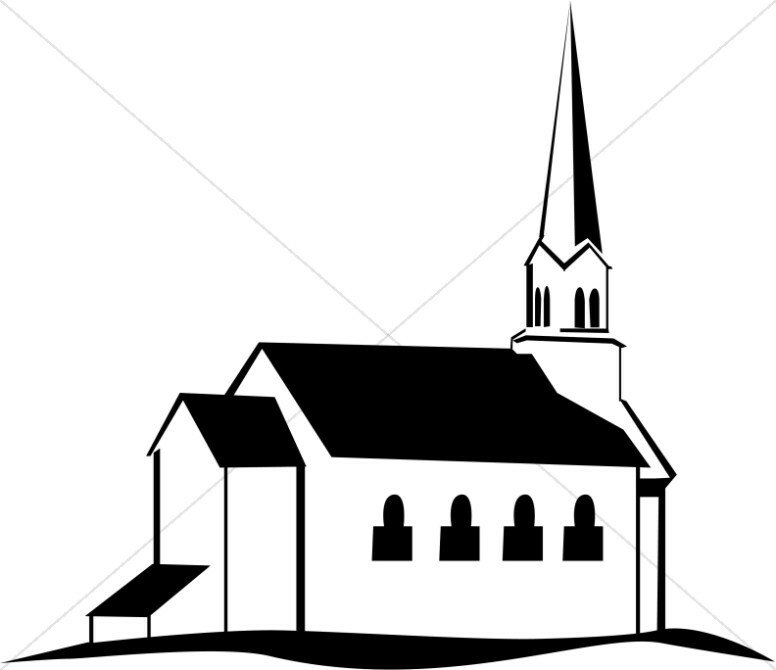 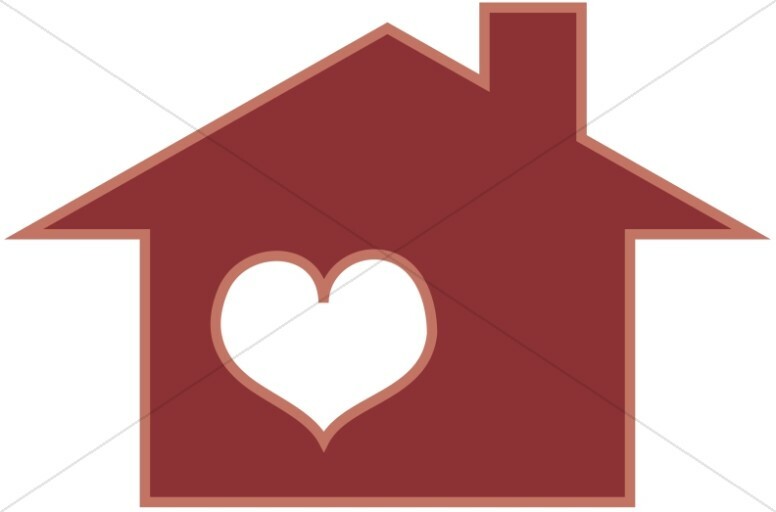 These graphics then serve as the church logo or as welcoming art on the back pages of bulletins where church contact, address, names and other information resides. 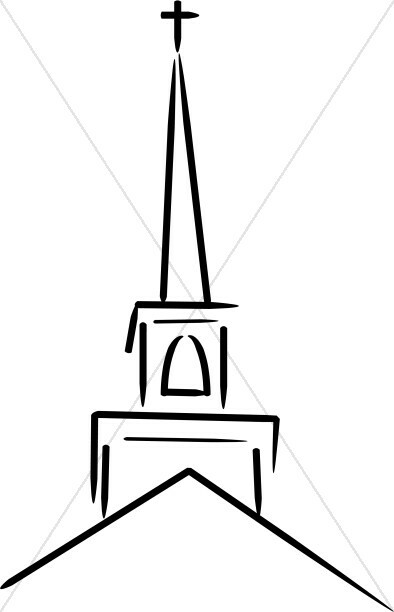 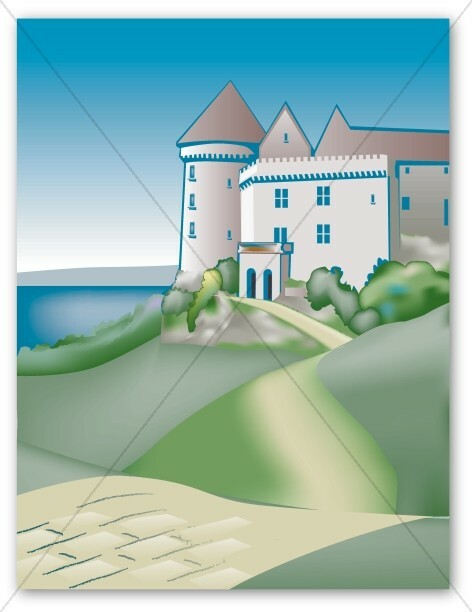 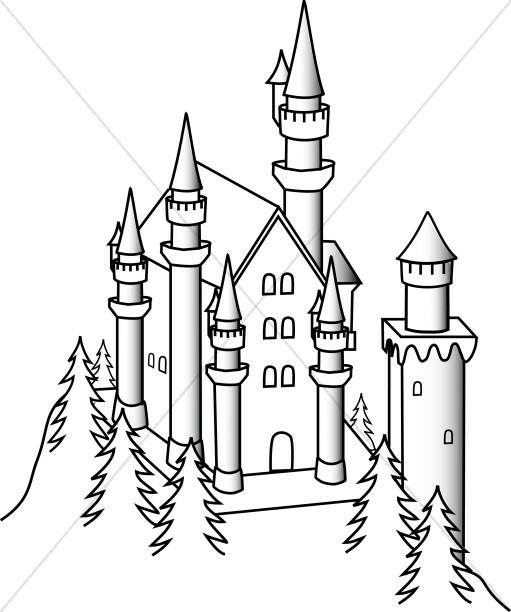 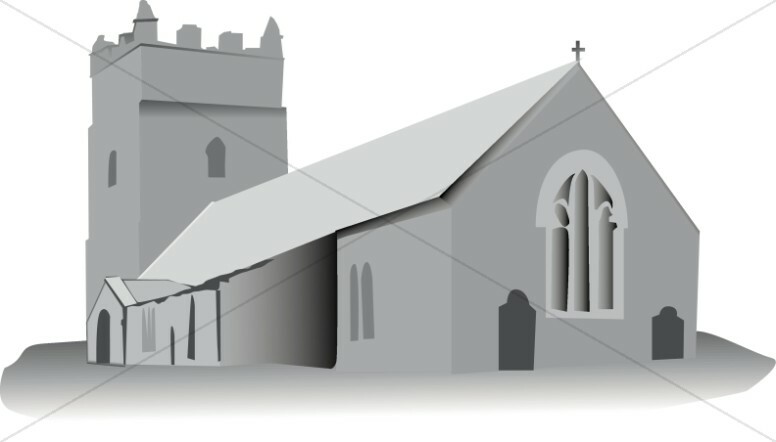 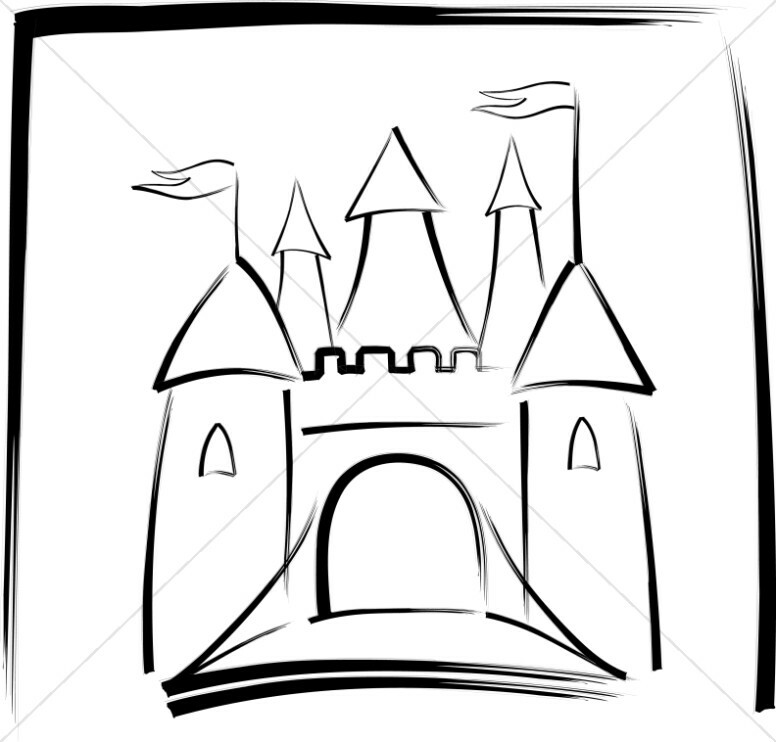 Like all our images, the church clip art can be enlarged without losing image resolution. 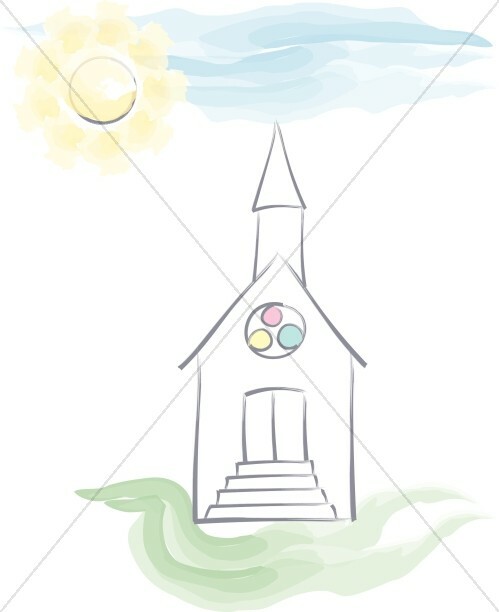 These images may then serve as excellent lesson posters or coloring pages for Sunday School.